Andrew Zawacki is the author of the poetry books Videotape (Counterpath, 2013), Petals of Zero Petals of One (Talisman House, 2009), Anabranch (Wesleyan, 2004), and By Reason of Breakings (Georgia, 2002). 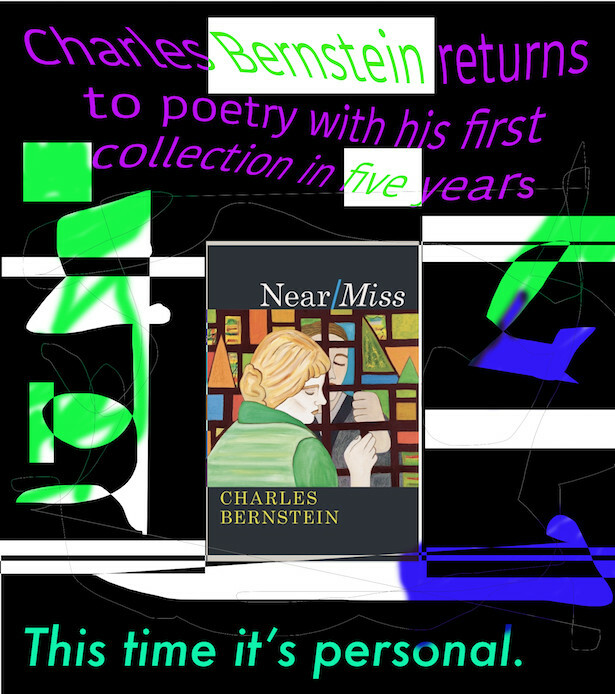 His poems have appeared in The New Yorker, The New Republic, The Nation, and elsewhere, and he has published three books in France: Georgia and Carnet Bartleby, both translated by Sika Fakambi, and Par Raison de brisants, translated by Antoine Cazé and a finalist for the Prix Nelly Sachs. Zawacki’s translation of Sébastien Smirou, My Lorenzo (Burning Deck, 2012), received a French Voices Grant, while his translation of Smirou’s See About, forthcoming from La Presse, earned an NEA Translation Fellowship. A former fellow of the Slovenian Writers’ Association, Zawacki edited Afterwards: Slovenian Writing 1945–1995 (White Pine, 1999) and edited and cotranslated Aleš Debeljak’s Without Anesthesia: New and Selected Poems (Persea, 2011). He is coeditor of Verse, The Verse Book of Interviews (Verse, 2005), and Gustaf Sobin’s Collected Poems (Talisman House, 2010). He directs the Creative Writing Program at the University of Georgia and is working on a hybrid prose-photography book about Paris graffiti.